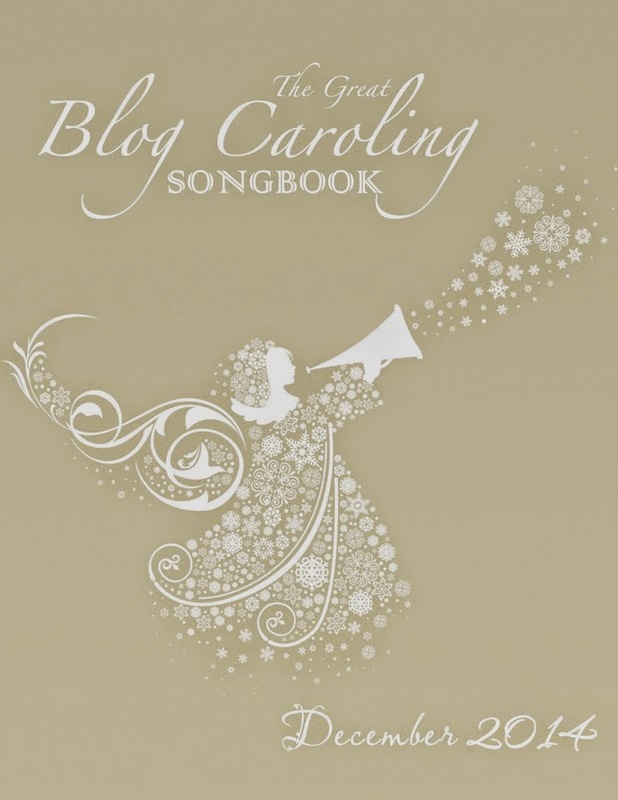 fM's blog and take a blog caroling tour of everyone's choices! I didn't see a link to the song, but I'm going to google it so I can hear the song. The words sound like it will be beautiful.